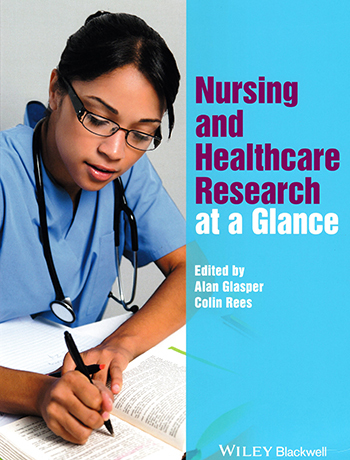 An easy read, this book could appeal to all levels of nursing researchers, academics, students and anyone trying to embark on the clinical research ladder. ​It explains all theories and principles of research necessary to read a clinical research paper . For new readers of research, the book offers advice on time management and how to engage with supervisors. Research language is simplified and the book illustrates each chapter diagrammatically, which is useful for different types of learners, especially visual learners. It takes the reader through all the necessary processes of forming a research question and using the PICO (population, intervention, comparison and outcome) and SPICE framework (setting, population or perspective, intervention, comparison and evaluation). All the essentials such as how to conduct a literature review, systematic review and hierarchy of evidence are covered. A number of leaders in their field with vast experience in clinical research have contributed to this book which makes it a valuable contribution to anyone with interest in expanding their research knowledge.